The Regina Pickron Economic Development Support Summit, held in Orange Beach on October 20th through 23rd, was an unmitigated success. 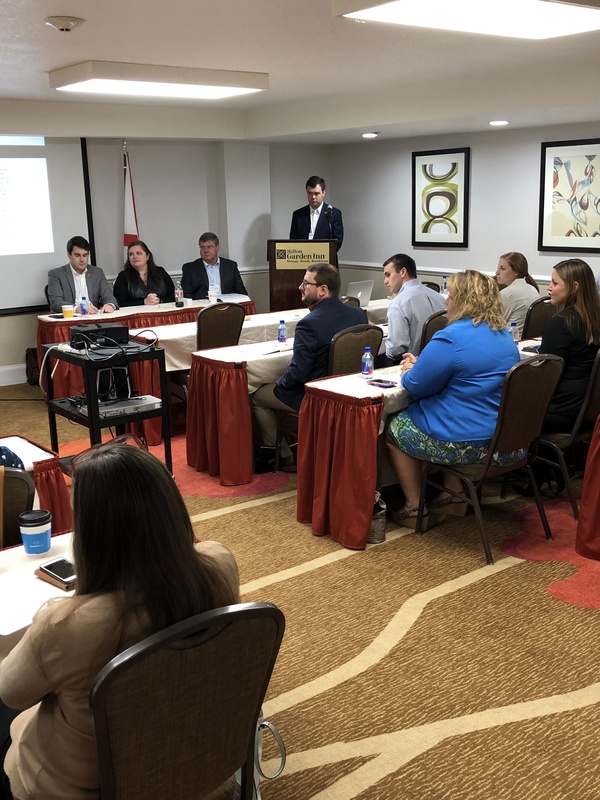 The program provided in-depth presentations on RFI and RFP best practices, EDAA’s new Communication Strategy, and the new Opportunity Zone program. 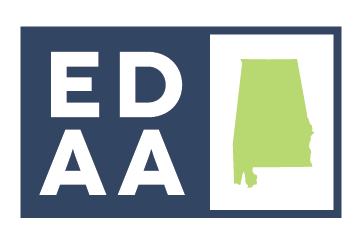 This is a bi-annual event and a fitting tribute to the memory of Regina Pickron and her contribution to EDAA and Alabama’s economic development efforts. Pictured: Thomas Tyson moderates the panel on the RFI / RFP process with panelist Ernie Cowart, Angela Smith, and Vince Perez.